Service to a vehicle’s power steering system is a critical part of preventive maintenance for wise Bayville car owners. This system provides power to the steering wheel so you can turn it with ease. Without power steering, all of the power to turn your sedan’s wheels would have to come from you. The central element of most power steering systems is a pump. The pump pressurizes the power steering fluid, and it is this pressure that provides auxiliary steering power. A belt connected to the engine usually powers the pump, although some systems use an electric pump. Some newer sedans have an electric motor that directly provides the power steering boost. Bayville motorists should remember that fluid levels in the power steering system should be checked at every oil change. Low fluid levels can damage the pump, which can be expensive to repair. Low fluid levels may also indicate a leaky hose in the power steering system, so it is a good idea to inspect the hoses, especially if your fluid levels are low. Power steering fluid breaks down over time, losing its effectiveness. It also gradually collects moisture, which can lead to corrosion in the steering system. So the fluid needs to be replaced occasionally. You should check with your owner’s manual or ask your personal Bayville Auto Care technician to learn how often this fluid should be replaced. When your fluid is replaced, your personal Bayville Auto Care service advisor will remove the old fluid and replace it with new. 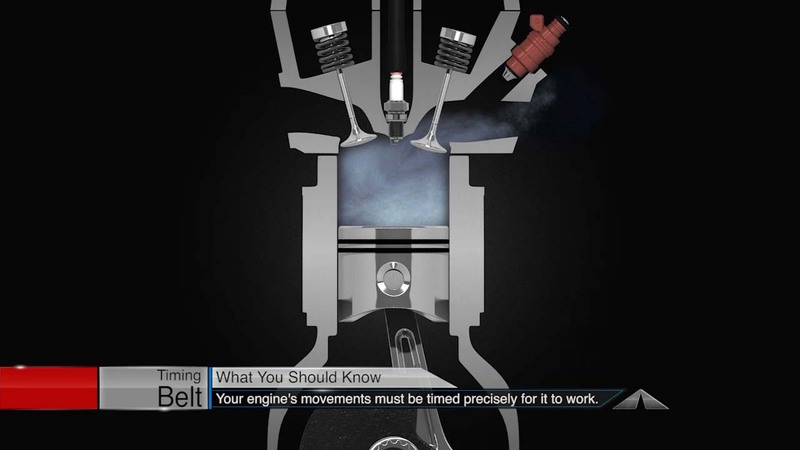 Power steering fluids are not all created equal; the fluid has to be compatible with your hoses and seals. Your Bayville Auto Care tech can ensure that you get the right fluid for your vehicle, or you can consult your owner’s manual. Signs that your power steering system is in trouble can include the following: a steering wheel that is hard to turn, auxiliary steering power that cuts in and out, or a whining sound coming from the pump. Also, Bayville drivers who are not topping off the power steering fluid on schedule may hear squealing coming from the engine belts. Preventive maintenance for your steering system primarily involves the power steering components, but your steering system has other parts that can wear out or be damaged by rough New Jersey driving conditions. Such parts include the ball-joint, idler arm, steering gear, steering-knuckle and tie rod. Signs that they are in need of attention include play in the steering wheel, a vehicle that wanders, uneven tire wear and a steering wheel that is off-center. Bayville motorists should have their alignment checked annually. This check-up can reveal bent or damaged steering components. For answers to other questions about your steering system, or for auto advice on any type of vehicle maintenance, check with the team at Bayville Auto Care. We can steer you in the right direction when it comes to quality car care.